Summer Eats Series Part 2: Summertime Sippers! 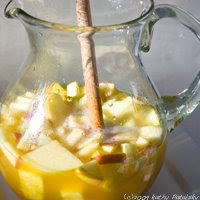 *healthier than a traditional white sangria with average quality fruit and not-so-fresh fruit juices. 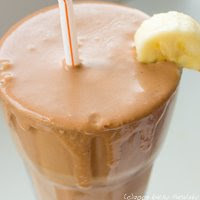 *healthier than a traditional Peanut Butter Chocolate Malt or Shake. 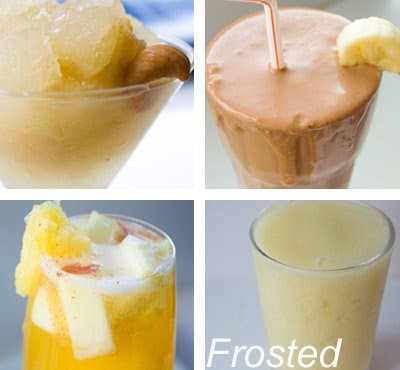 *healthier than a traditional Fake-fruit slushee or high sugar sorbet. 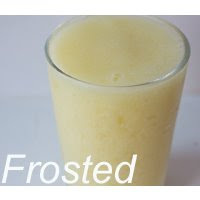 *healthier than a traditional frosted lemonade, fruit-juice sweetened.